With the support of the European Union and Rei Foundation Limited, Bophana Center is currently developing a smart-device application for learning Khmer Rouge history. In line with this project , Bophana Center presents a series of thematic panel discussions about Khmer Rouge history and its education with special guests. 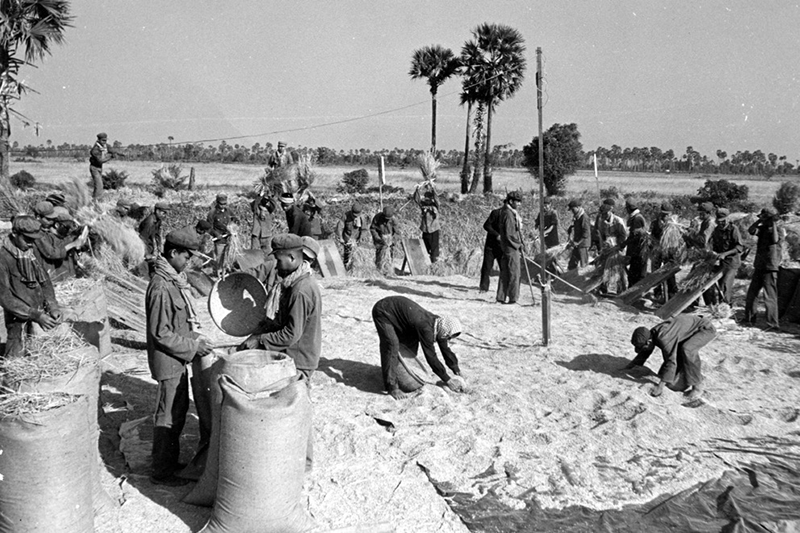 Kampuchea Government" which constitutes the fifth chapter of the ongoing application. Come join the discussion and have a glimpse of the application currently under development!